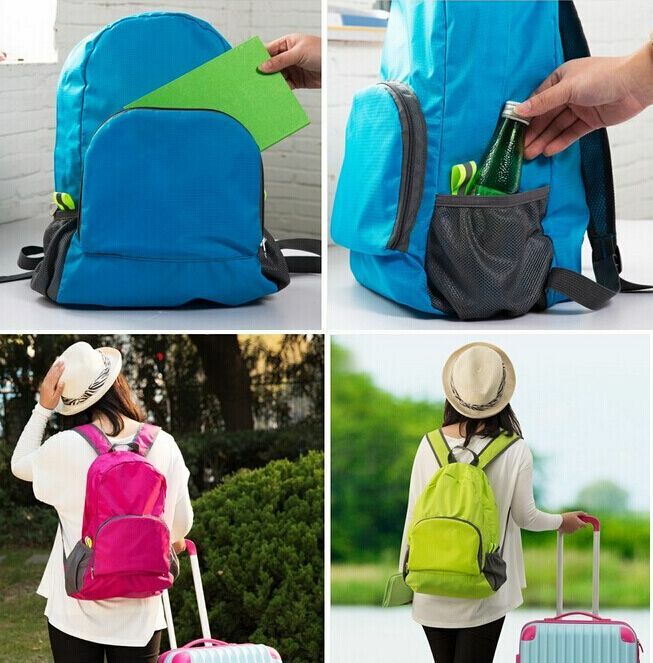 Foldable Backpack Lightweight Rose Ladies Back Pack can be foldable and save space. 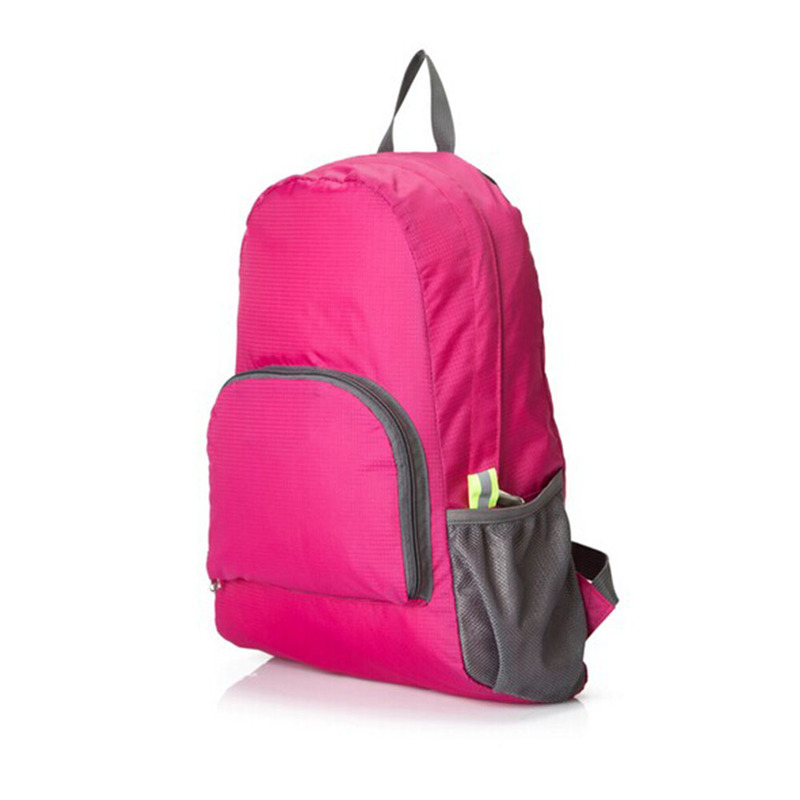 The ladies backpack bag is customized color and style to meet your request. The rose backpack is with reflective tape to safety in the night. 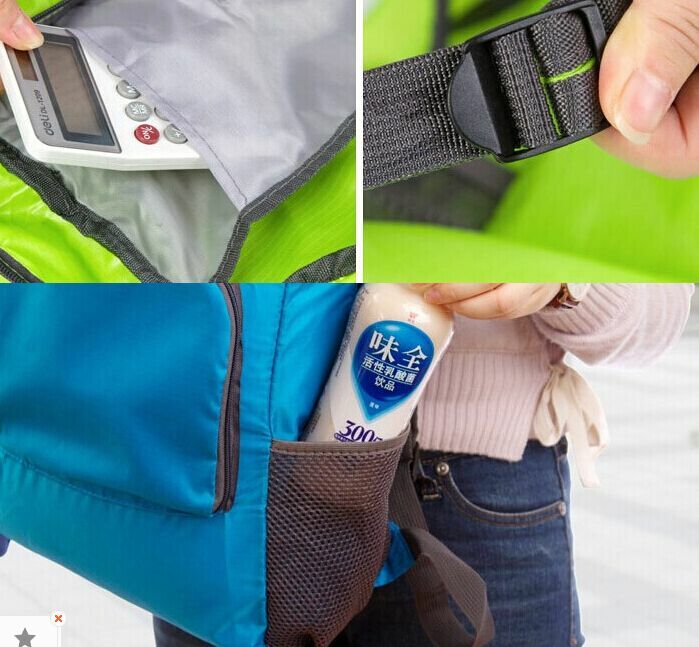 The lightweight back pack is very light. 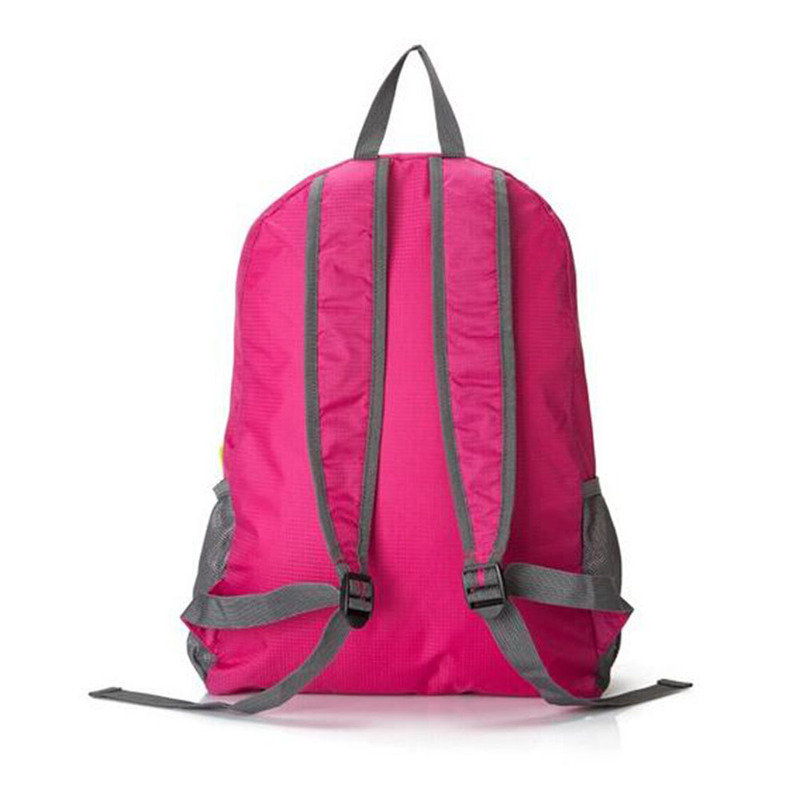 This style of women backpack can be made of polyester, nylon as per your request. The polyester backpack can be customized the logo to show your company or idea. 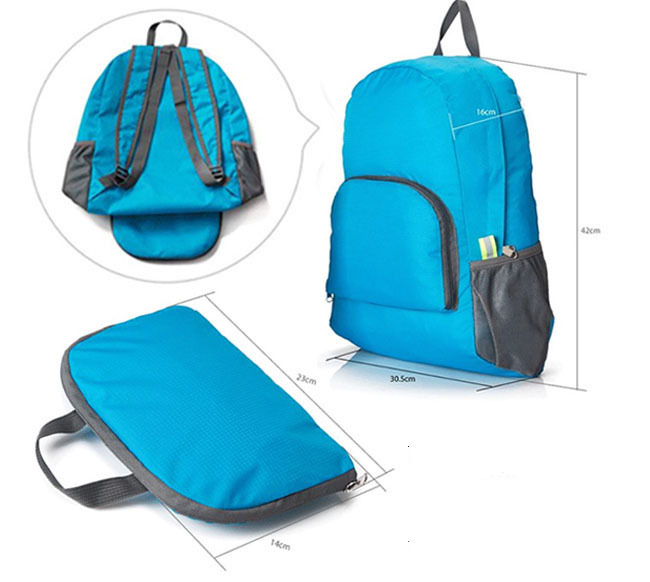 Looking for ideal Foldable Backpack Bag Manufacturer & supplier ? We have a wide selection at great prices to help you get creative. All the Rose Ladies Back Pack are quality guaranteed. 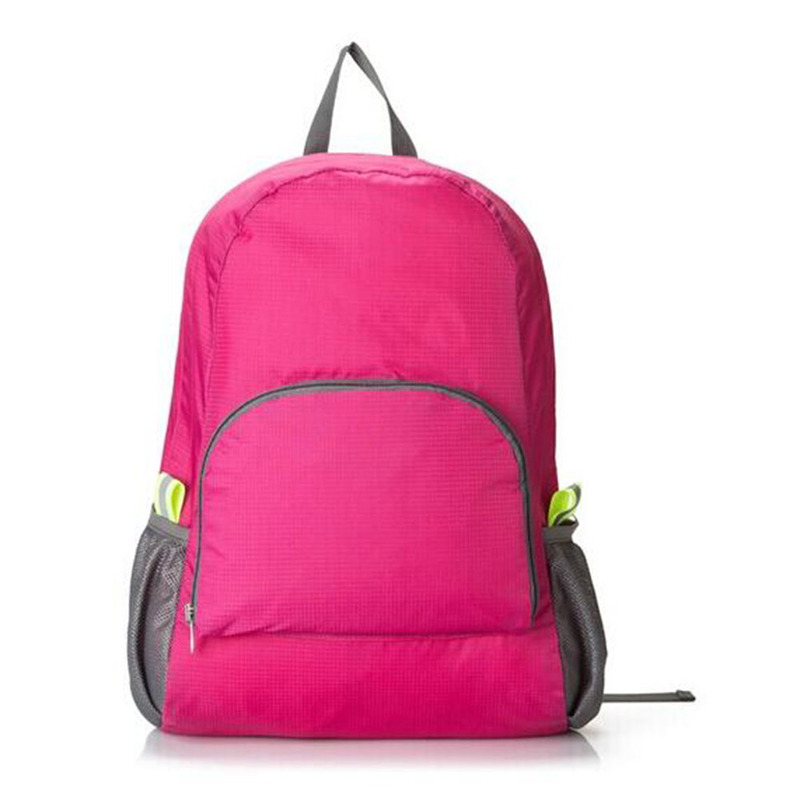 We are China Origin Factory of Lightweight Ladies Backpack. If you have any question, please feel free to contact us.